In this episode I talk about how I get a lead foot every time I need to take next steps in my life. In this episode I talk about fighting with my inner Hulk, cute little circus elephants, and a Looney Tunes parable. In this episode I break down some weird anxieties that cropped up for me this week relating to pancakes and…hair. In this episode we talk about holding grudges, being told you’re acting “too white”, what it’s like being gay and in the military, patriotism (or lack thereof), being sexually molested as a child, putting ourselves into little boxes, and how to deal with judgemental atheists and aunts. In this St. Patrick's Day episode, Kalie and Shaun get drunk in my studio and talk about stuff. In this episode I talk to my friend Omari about his time in prison, being your true self, the importance of education, how he became a speaker/author, and how he juggles having six (!) kids at home - it gives me gray hairs just thinking about it! In this episode I talk about the filters that we have and how they influence our outlook on everything...including money. In this episode I talk about little nuggets of wisdom the universe dropped on me while in the shower and how I'm having the greatest week of my life! 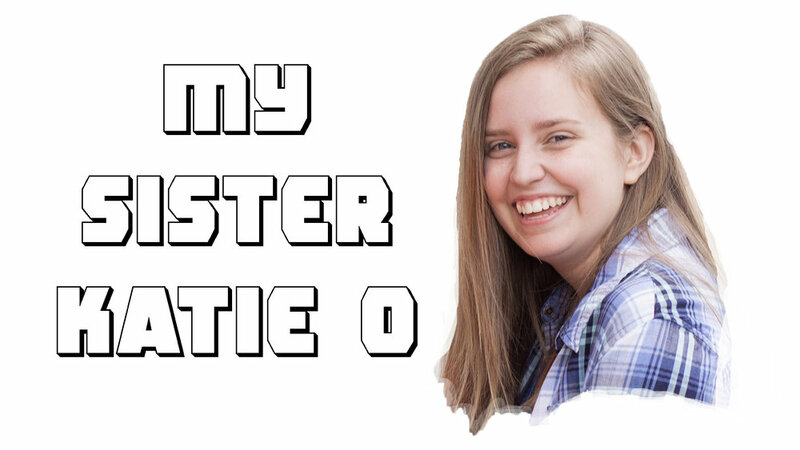 In this episode I talk to my sister about the morality of zoos, shaving your legs, finding a job that brings you joy, being flippant about money, and the glorious Jonas Brothers (who may or may not shave their legs for the new tour). 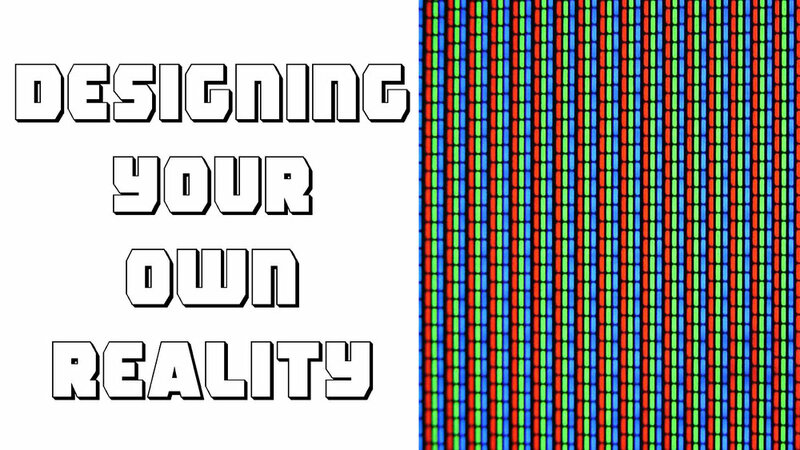 In this episode I talk about being the designer of your own reality and cultivating your spiritual garden.